Living with a rare disease that has an unknown cause and no cure is daunting in every way imaginable. 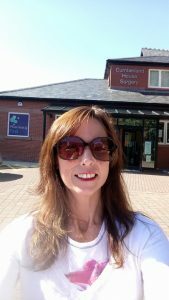 For me, managing my scleroderma symptoms, combined with fatigue, mobility challenges, my nutrition and food ingredients is a full-time job! I know that I am blessed to have made it to my 20-year anniversary of living with scleroderma and Raynaud’s. I liken the experience to being a Scleroderma Olympian. My gold medal is a future day that my many debilitating symptoms are kept at a tolerable level. My ultimate gold medal is to still be around for when the cause and cure are discovered — a #SclerodermaFreeWorld — and although this may not be of direct benefit to my body as such, my soul will be more than plenished! Even after 20 years of having had my body hijacked, the complexity of this disease and its consequences never fails to surprise me, and sadly, not in a good way. 2018 has already kept me occupied with attending medical appointments while recovering from shingles and post-traumatic stress disorder. The only medication I take is Tracleer (bosentan), and so I must have routine bimonthly blood tests. 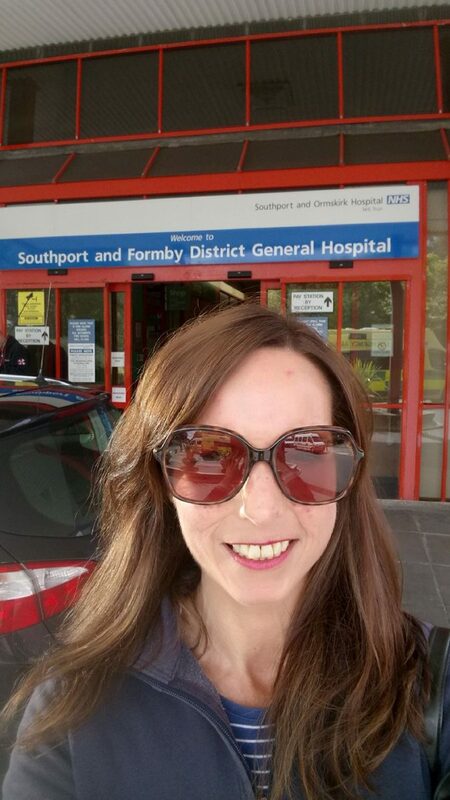 I go to my local NHS England hospital, in Southport, for this essential follow-up care. One of my biggest symptom challenges has been the maintenance of my skin. I managed to “wing” not being subjected to any invasive skin tests until 2016, when thankfully, the skin removed from my forehead was OK. 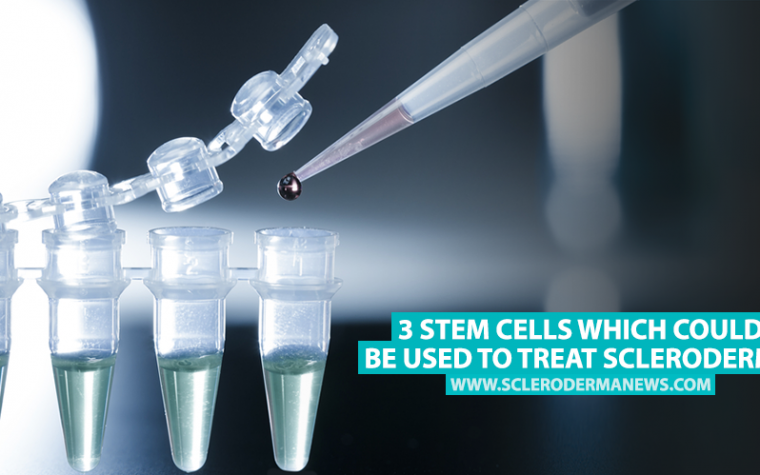 Skin cancer is a genuine and most serious concern for the scleroderma patient. 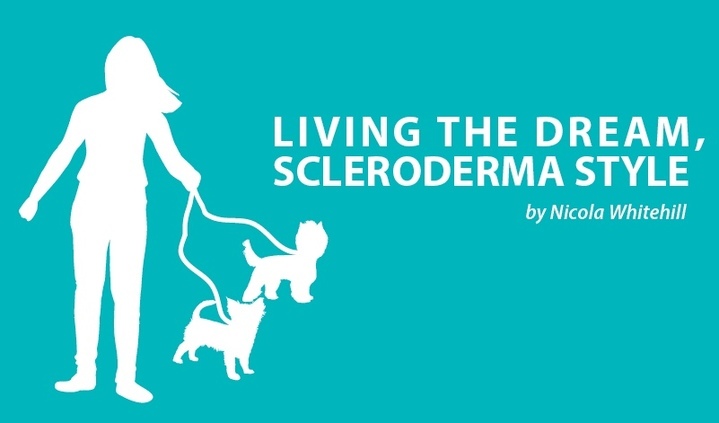 An article highlighting this was published in the current edition of the Journal of Scleroderma and Related Disorders. This article concludes that the RNA polymerase subtype shows to be more susceptible to cancer-induced autoimmunity. Yippee … that’s me! 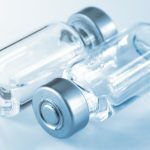 I am sure that my 2-gram daily dose of CellCept (mycophenolate mofetil) from 1999 to 2004 reduced my skin symptoms of thickening, tightness, and itch. Around 2013, I developed a red, raised skin patch on the side of my left knee. 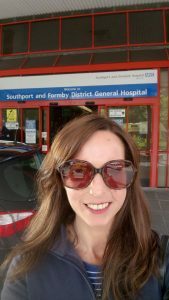 This was identified by Dr. Cate Orteau at the Royal Free Hospital’s Scleroderma Unit as Bowen’s disease and was successfully treated with Efudix cream. Unfortunately, the red skin patch returned last summer, prompting me to see my general practitioner, who referred me to my local dermatology clinic. I attended the clinic this week, whereby I had the pleasure to meet with Dr. Julio Bassas. After examination, Dr. Bassas advised a biopsy to rule out any melanoma. I was gripped by a panic when thinking of my scleroderma patient logistics surrounding the whole biopsy procedure. Namely, my slow-healing skin, along with my current fragile health condition, combined with the time of year over here in the U.K. It is winter, my nemesis season. This combination increases the likelihood of any possible infection and the antibiotic abyss that would follow. 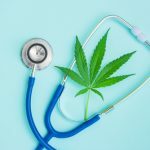 After some discussion, with me outlining my “special need” concerns, Dr. Bassas prescribed Efudix cream and set a follow-up examination in eight weeks. I promised that I would be an obedient patient if he still views a biopsy to be necessary after that time. I saved Dr. Bassas from the “chore/pleasure” of having a selfie taken with me, as I was not wearing my official “HOPE” T-shirt! I instead replaced it with my compulsory “Eskimo” look. This return of my Bowen’s disease skin patch is all part of the Pandora’s box that encompasses this complex rare disease. Where, medical research is our hope to achieve that ultimate gold medal for the scleroderma rare disease community. Prof. Denton and I in Sept. 2017. Click here for a 2017 Rare Disease Day flashback. Keep in mind during this year’s Rare Disease Day that there are unmet clinical needs for scleroderma patients. Rare Disease Day is a fantastic opportunity for the entire rare disease community to shine a spotlight on their reality, combining as one unified voice. 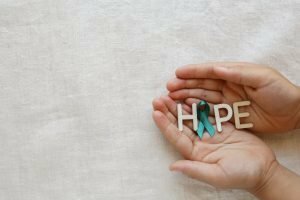 Where at least one commonality presides: Medical research provides the brightest light for the illumination of the rare disease patient’s plight. 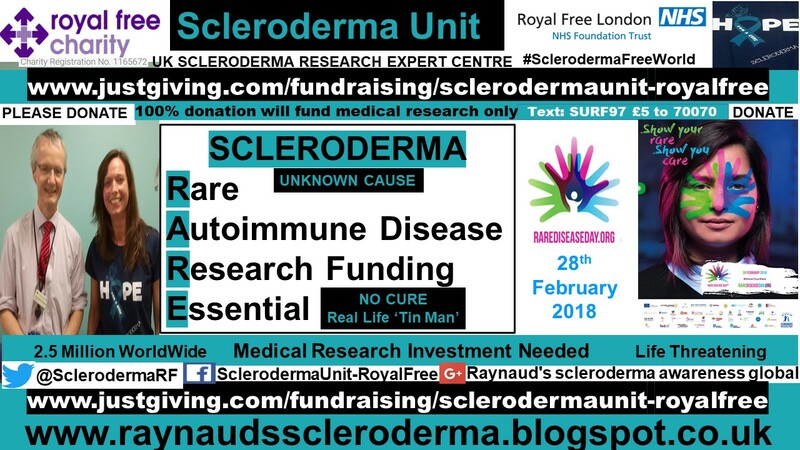 Please donate to help fund medical research at The Scleroderma Unit, The Royal Free Hospital, London where 100 percent of your donations will be used for medical research purposes only. Thank you. Tagged Bowen's disease, Cellcept, efudix cream, melanoma, Tracleer. Thanks for your blog. 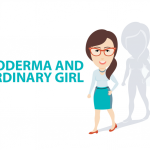 I am a 12 year survivor of scleroderma and living in Australia skin cancer is a constant worry. I have also been diagnosed with Bowen’s and have had several skin biopsies that take forever to heal. Please keep sharing you are very inspiring. Thanks for this article. I’m also in Australia although I was an outpatient atRoyal Free Scleroderma clinic for some years. I was just checking that Efudix was OK to use with Scleroderma. Guess it is, from what you say. Glad you and others pointed out about biopsy and slow healing. This is something I have found with other minor operations that leave a wound. 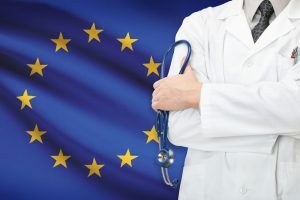 I never quite trust doctors to read the referral, or to listen to you as you try to explain so of the complxities of this disease. 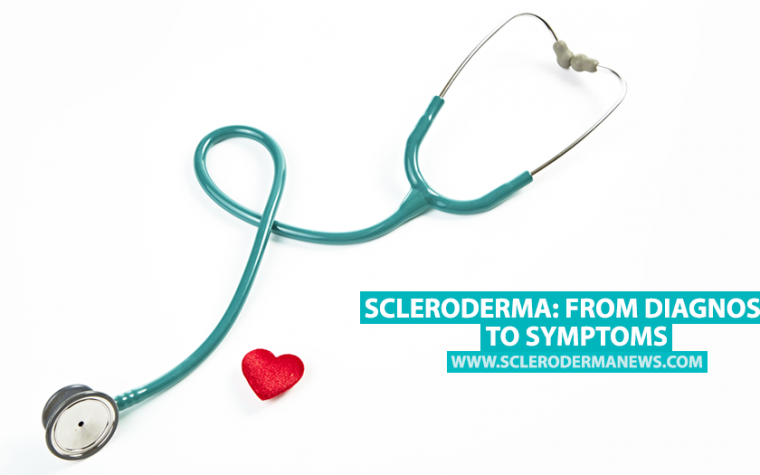 I’ve had carcenomas on my face over the years and one surgeon pointed out it was Scleroderma related. Dermatologist has marked what looks like large areas of my face for the treatment. I start tomorrow.